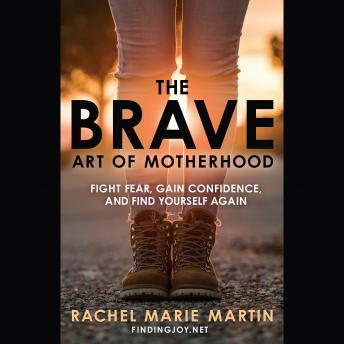 Drawing on lessons from her own incredible journey--together with insight from conversations with thousands of other women--Rachel encourages moms to break cycles, take off masks, and prevent fear from taking control. She balances her 'no excuses' approach with breathing room and grace for those messy moments in life and mothering. Rachel reminds you there is always a reason to hope, to move forward, and to dare the impossible. You can make changes. You can pursue dreams, find yourself, and live a life of deep happiness and boundless joy. Stop waiting for 'someday.' Take hold of the moment, and say yes to your dreams.